The HappyFeet Soccer organization is a unique one with a rich history. 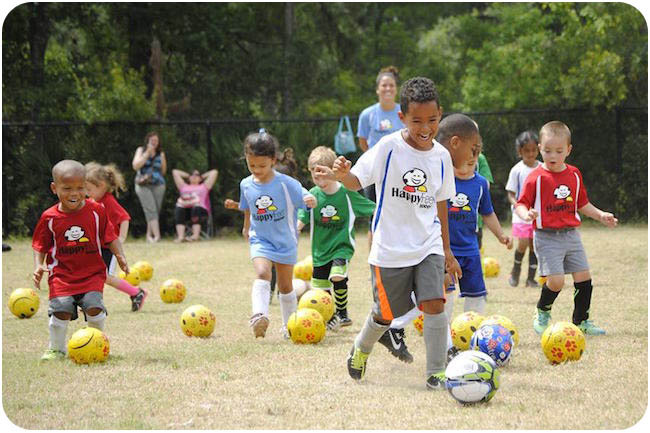 HappyFeet Soccer here in Jacksonville is a mobile Soccer program for ages 2-6 offered in Duval, St.Johns, and Clay County. We are here to show your little ones how much fun the beautiful game of Soccer can be. 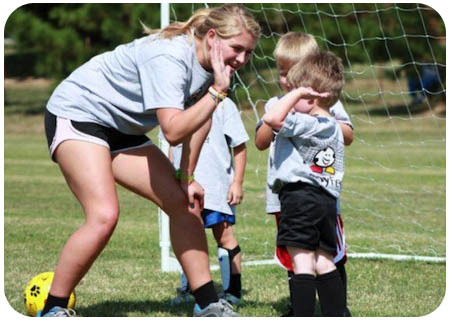 HappyFeet Soccer is a great way to start teaching your little one about healthy habits. Our Storytime with a Soccer ball philosophy is not only fun but also educating for them. We also teach Soccer foot-skills which help them with balance, coordination, and agility while also focusing on building their self-confidence through Soccer performance. HappyFeet Classes are non-competitive and therefore a lot of fun.